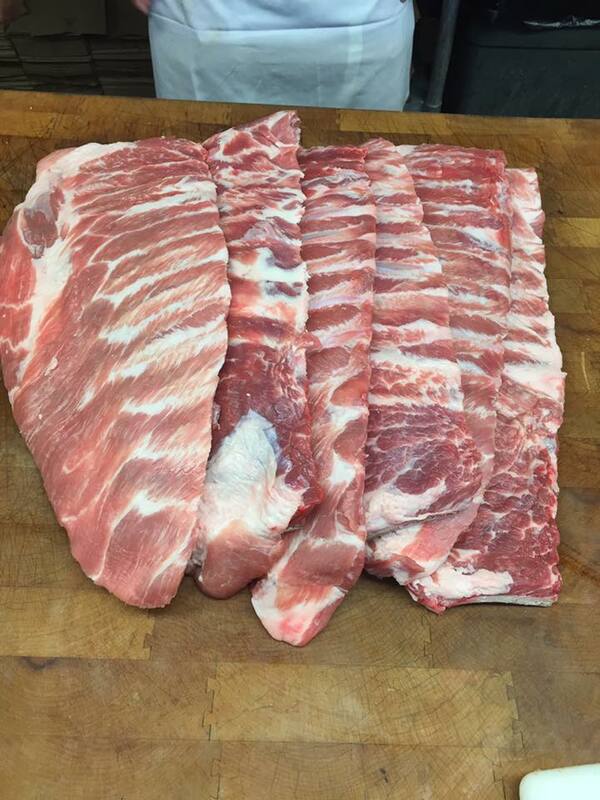 Lombardi's Prime Meats (located deep in the heart of South Philly on Packer Avenue) sells a very wide variety of the freshest pork around and not without reason. 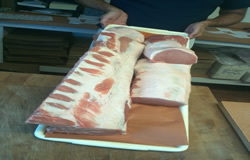 Lombardi's is the best place to go for fresh or smoked pork products. 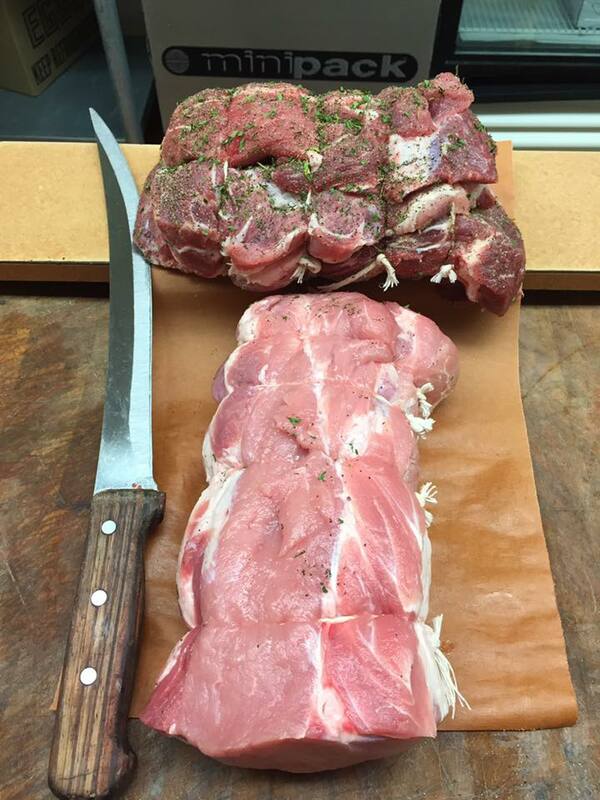 At Lombardi's Prime Meats you can find a full array of fresh cuts of pork, from economy cuts to center cut roasts and pork chops to specialty roasts, such as the Crown Roast, and savory hams. 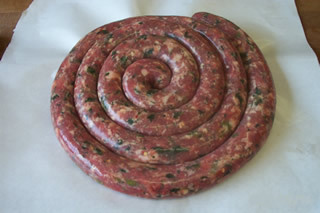 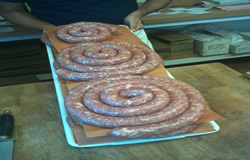 We also feature our own ever-popular, freshly made Italian style pork sausage (also broccoli Rabe with provolone cheese sausage) — it’s made in-store with our own special (secret) blend of seasonings for that wonderful South Philly Italian taste — and Lombardi's Prime Meats sausage is not loaded with fat, as many competing products are, so besides being really tasty, it’s a superior value and more healthful too! 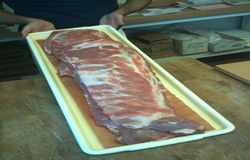 Check out or Pork Videos.